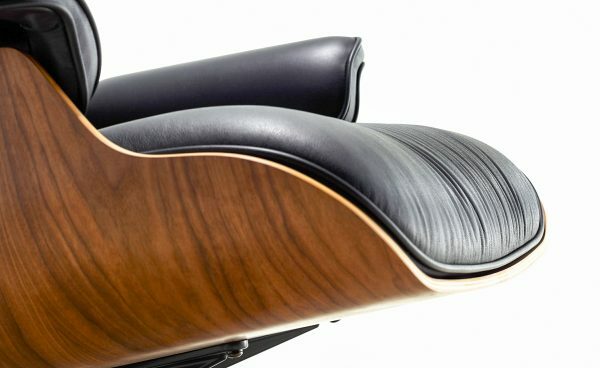 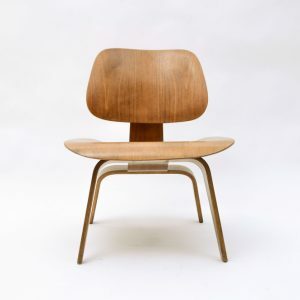 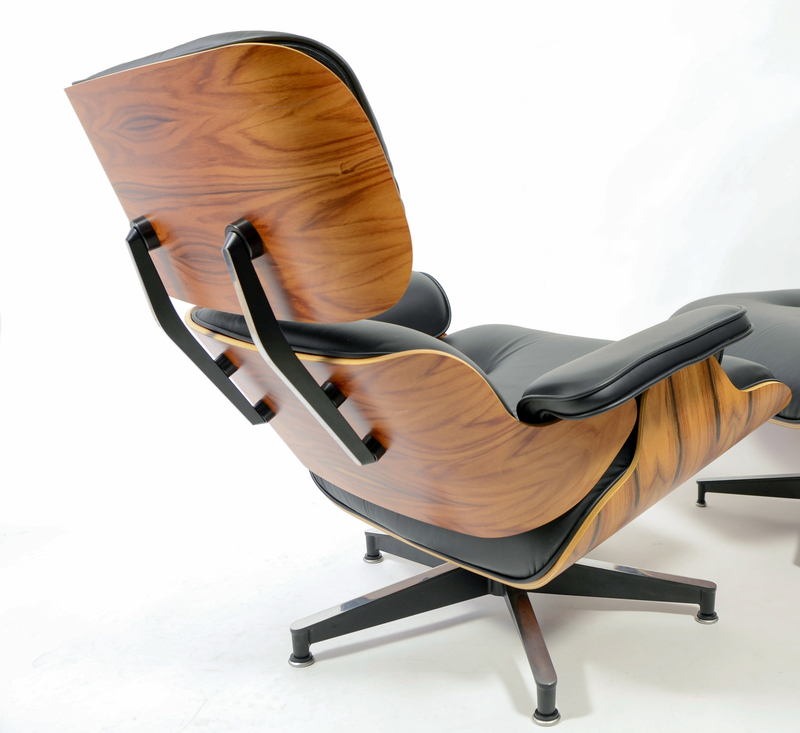 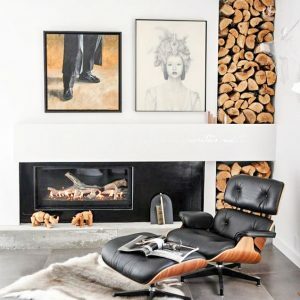 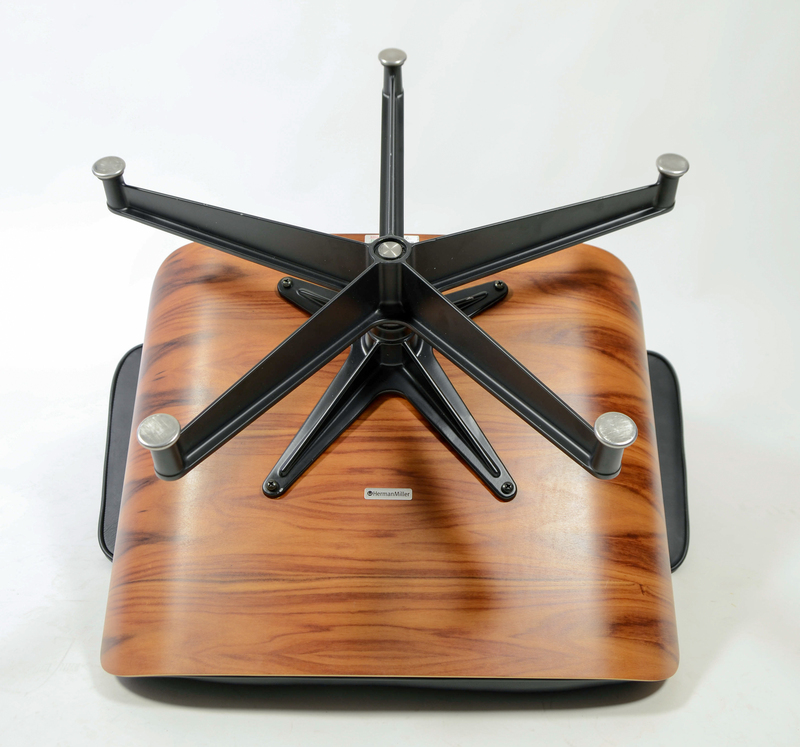 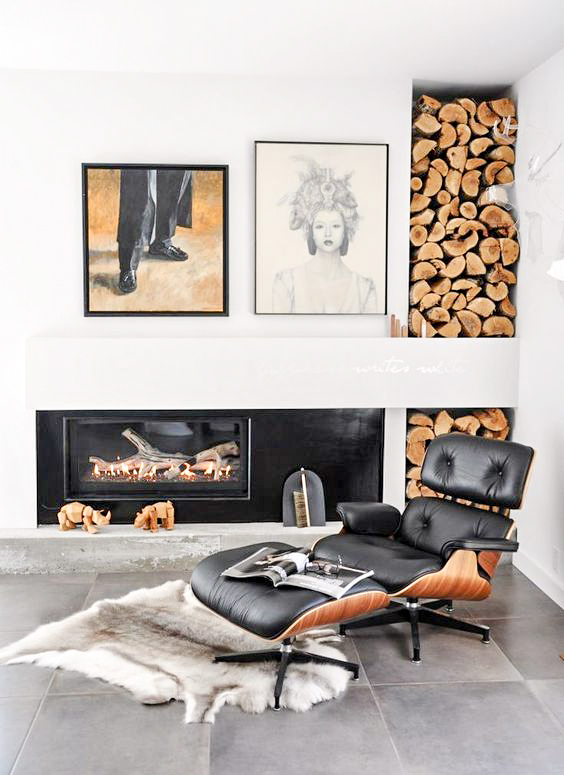 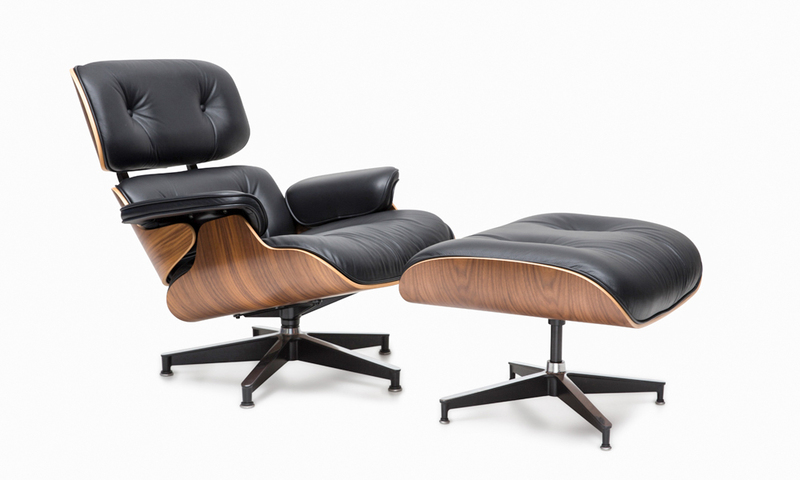 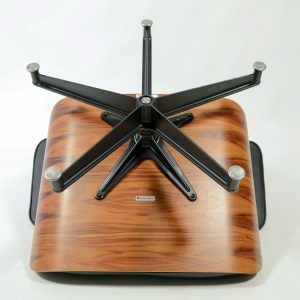 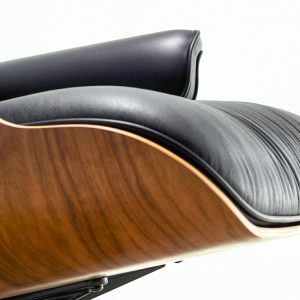 The Eames Lounge Chair and ottoman are instantly recognizable as mid-century classics, authentic, timeless designs as comfortable today as when they first appeared in 1956. 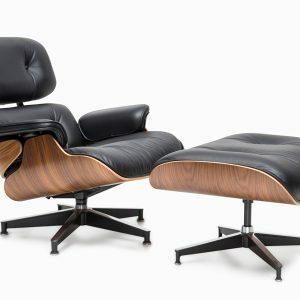 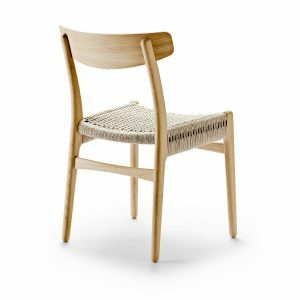 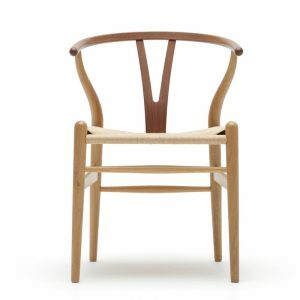 They are in the permanent collections of majors art museums and fixtures in stylish homes and offices all over the world, but they’re more than sophisticated style, they also provide luxurious comfort. 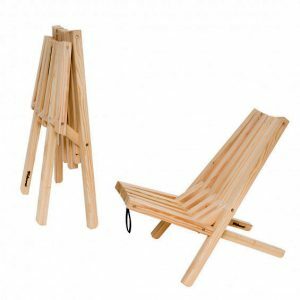 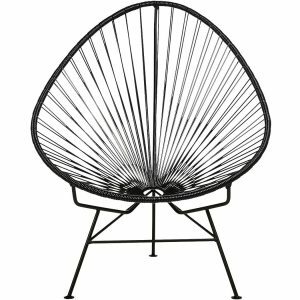 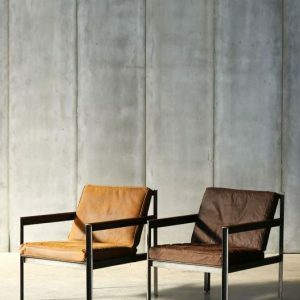 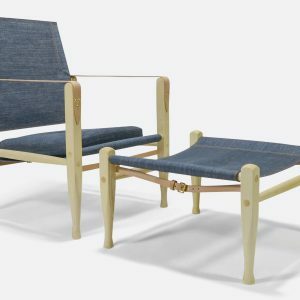 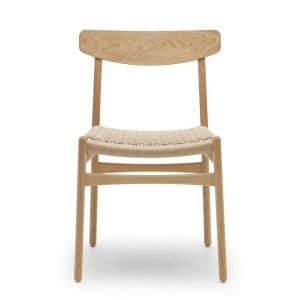 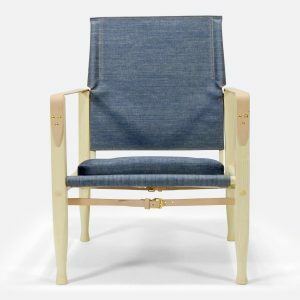 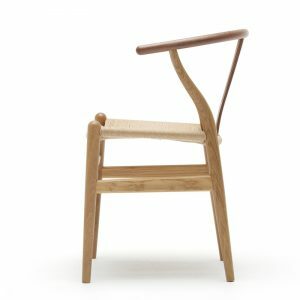 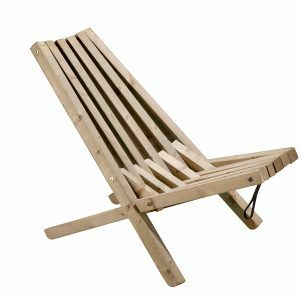 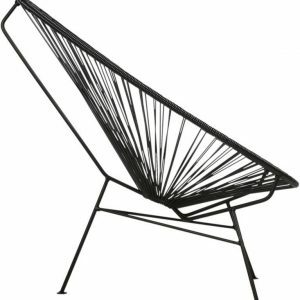 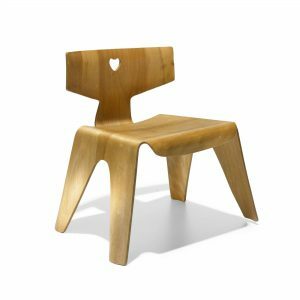 This Lounge Chair is in the Santos Palissander finish, and is new made in 2015. New and unused, and ready to go for the rest of your life! 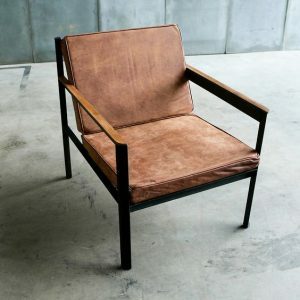 This chair will only become more beautiful with age and will come with a certificate of authenticity.